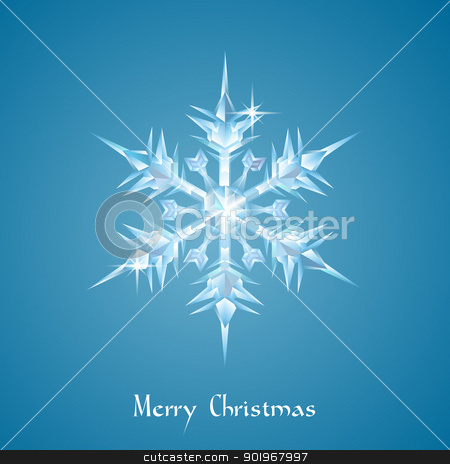 Snowflake icon, vector simple flat single color isolated on white. Christmas winter holiday theme decorative design element. Seamless vector pattern with detailed snowflakes. Nice vector background, perfect for wallpaper, wrapping paper or textile.